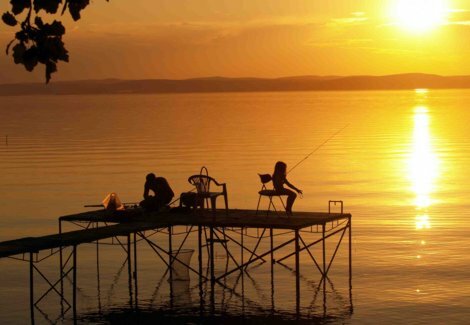 Fishing is possible on both Balaton and the Inner-lake. Regular fish installments ensure catches. A fishing licence (or ticket) is required everywhere.